Betsoft Gaming is one of the most popular software providers in the world. Launched in 2006, the software was instantly recognized by its originality and innovations . Betsoft is popular for creating 3D video slots by using the HTML5 protocol and providing the players with an array of innovative games. 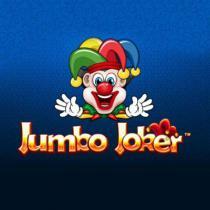 The software is licensed by Alderney Gaming Commision and provide the players with a guaranteed fair play. 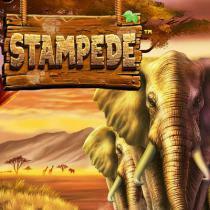 Betsoft Gaming accepts the players from the United States. 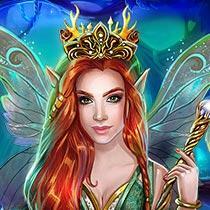 The players can access the games powered by betsoft using their desktop or the mobile device both. 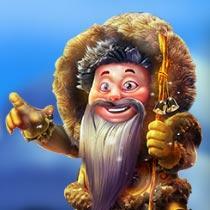 Betsoft Gaming has close to 200 video slot games in their offer. Their 3D slots are one of the best in the world when it comes to animations and visual effects. Their latest releases are even better since the designers use top of the line animations and high symbol details. 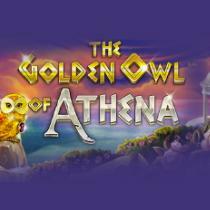 There are a lot of great games in their offer and here is our list of the best Betsoft video slot games: 4 Seasons, Christmas Carol, Alkemor’s Tower, Giovanis Gems, Fruit Zen, Event Horizon, Dr. Jekyll and Mr. Hyde, Birds, More Gold Diggin, Pinocchio, The Angler, The Slotfather, The Tipsy Tourist, Rooks’s Revenge and many more. What’s interesting about the Betsoft games is the fact that in many of them you will find a similar design and identical bonus features as in some of the best slots by other leading providers. So if you’re tired of playing the same games you can now try them out in a new look in Betsoft slots. All of the Betsoft games are designed with the HTML5 protocol. 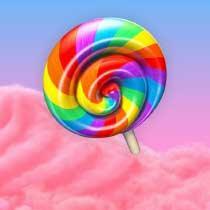 This means that players can access them from their mobile browser without the need of any additional software. 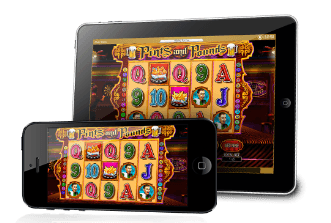 You can play in all Betsoft mobile casinos regardless if you are using iOS, Android or Blackberry. Betsoft casinos are very generous when it comes to bonus promotions. Many casinos offer free spins as a welcome or sign up bonus on Betsoft slots and you can also claim generous match deposit bonuses. The reason for this is mainly because the minimum coin size in these games is 0.02 so you need to place bigger bets than you would originally do on slots from other providers. 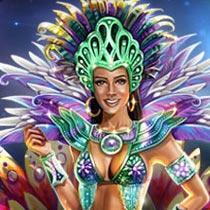 Betsoft is a gaming software provider who designs 3D video slot games. 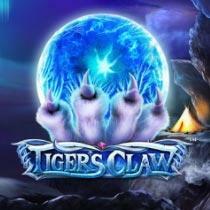 Yes the Betsoft slots are proven fair by independent testing agencies. Are US players accepted in Betsoft casinos? 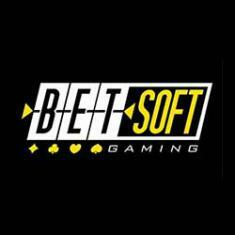 Yes, Betsoft is one of the few remaining software providers which accepts US players. Do they own any online casinos? No, the company doesn't own any online casinos. Betsoft Gaming wins the Best Mobile Gaming Provider Title at the Malta Gaming Awards!